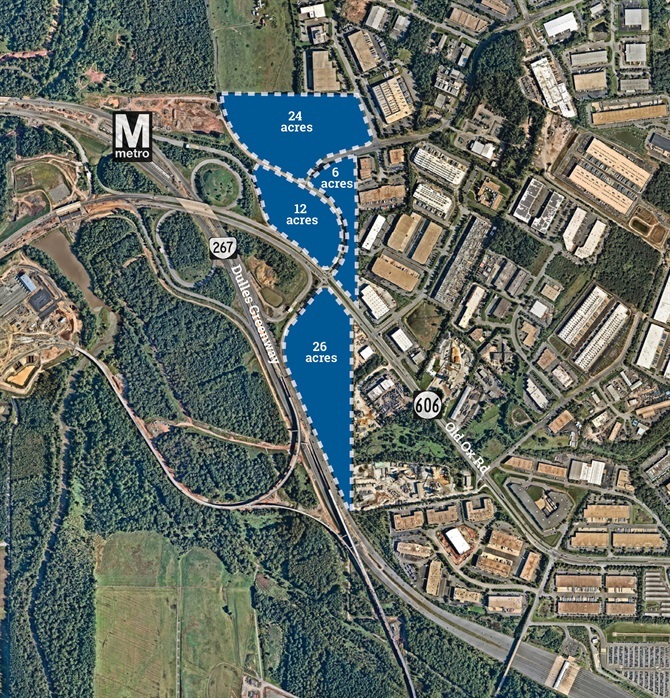 Developer confidence in the Northern Virginia industrial market is very high: over 1 million SF set to deliver year-end 2017, and vacancy rates for Class A space are down to 2%. Investment in data center real estate reached new highs in the first half of 2017, with a higher tolerance for speculative data center development. 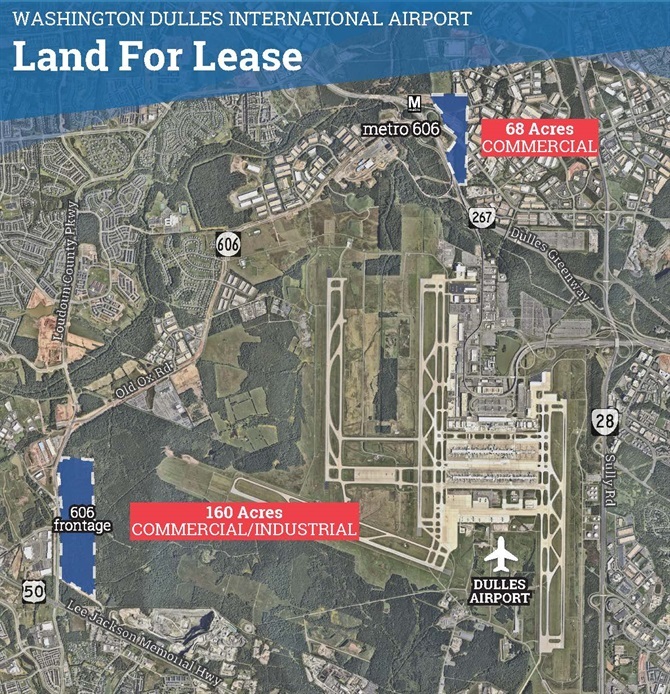 MWAA’s parcels are located adjacent to Dulles. 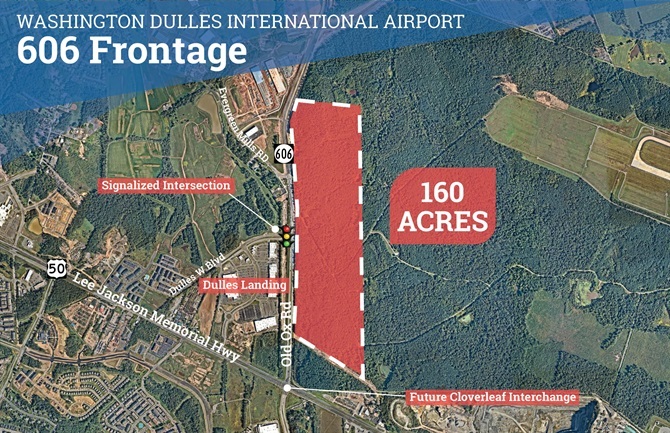 Dulles served 21.97 million passengers and handled over 31.42 million pounds of cargo in 2016. 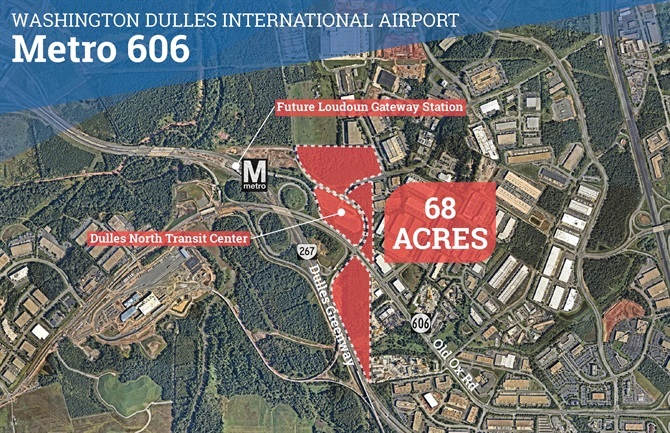 Loudoun County is one of the fastest growing and highest performing counties in the country with over 900 federal government prime contractors, 70% of the world’s internet traffic, and the highest median household income in the US since 2007. All commercial uses, except for residential, will be considered.